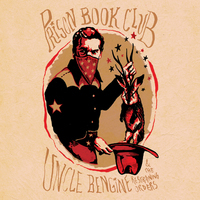 The pairing of Prison Book Club with Uncle Bengine and the Restraining Orders is the prefect soundtrack to a last call bar room conversation. Each side of the cassette contains over 20 minutes of music that celebrates day to day life; be it a trip down to the river to catch a drink or traveling the long way home to see family and friends. 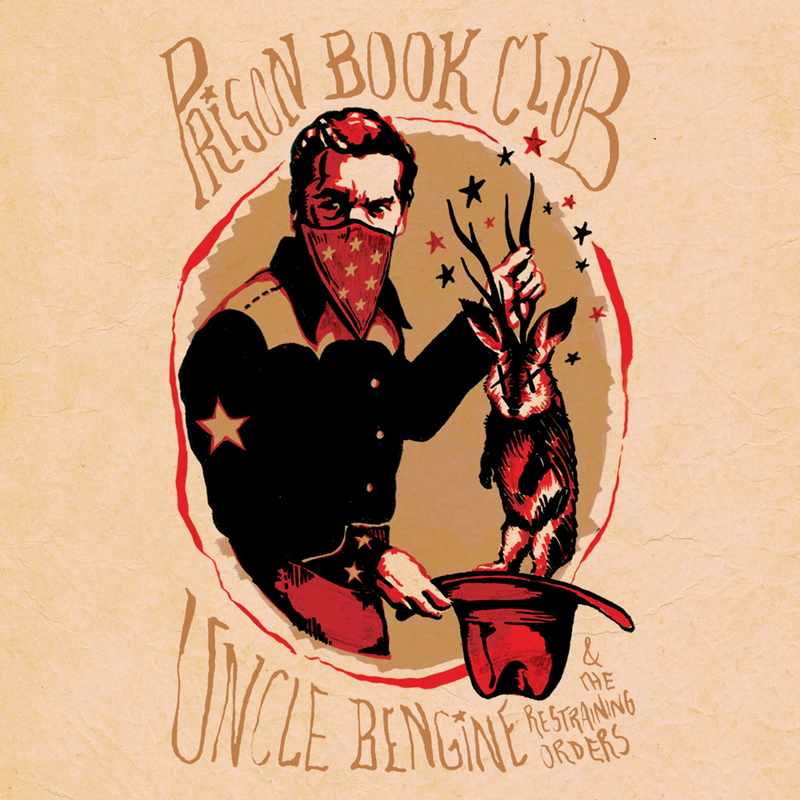 Prison Book Club fills side A with their brand of rock and roll with a country twist. Uncle Bengine and the Restraining Orders display the darker side of Bengine's mind with six new tracks filled with revelation, and a mixture of hopefulness and despair.